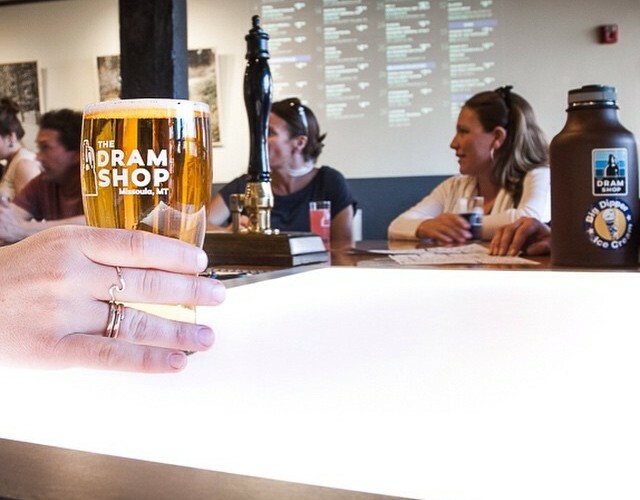 We’re excited to feature our draught menu online! 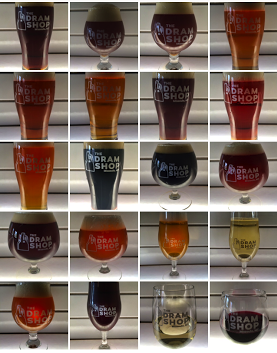 HERE is a link to the over 35 beers, wine, cider and soda we have on tap. This is updated daily so you can always check to see what we’re pouring! Next up, our bottle menu will be added too! We carry over 30 options of craft beer, cider (and non-alcoholic beverages) that you can enjoy in the shop or take with you. This list is growing day by day so keep your eyes peeled! If you have requests for draft or bottled beer that you would like us to carry, please post to our Facebook page.